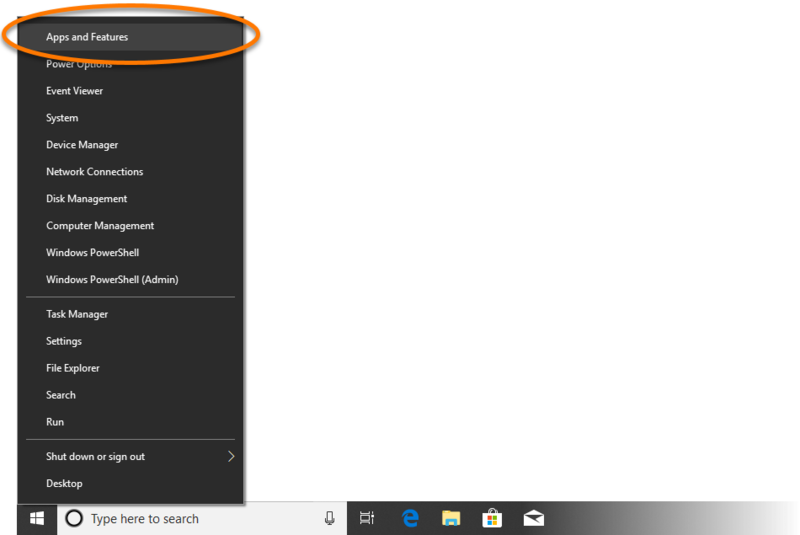 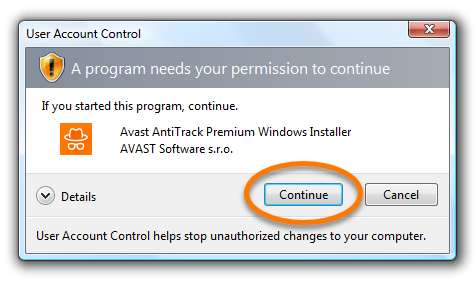 To uninstall Avast AntiTrack Premium from your PC, follow the steps below according to your version of Windows. 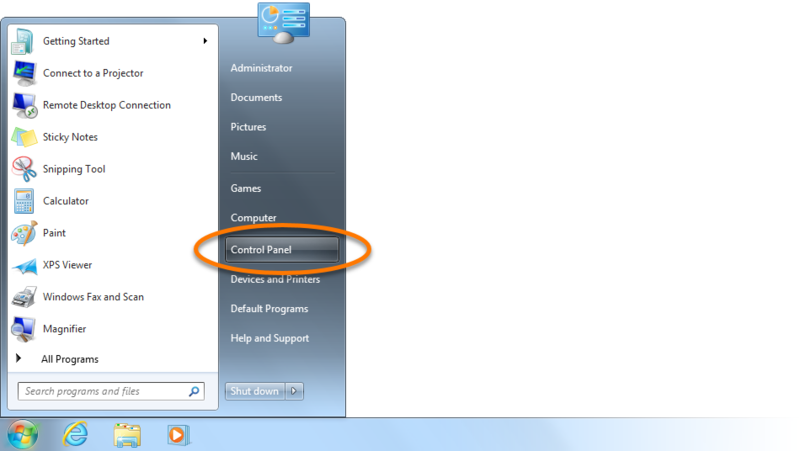 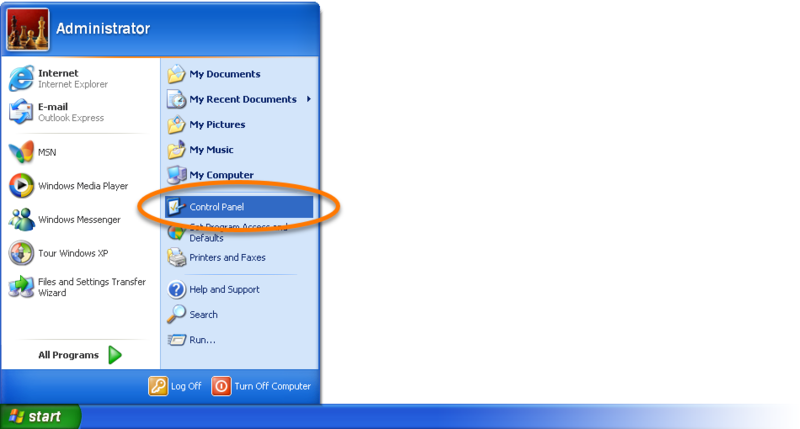 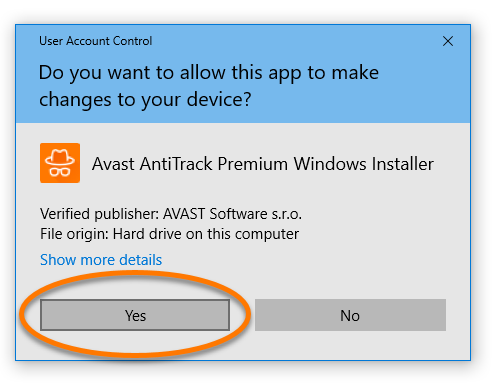 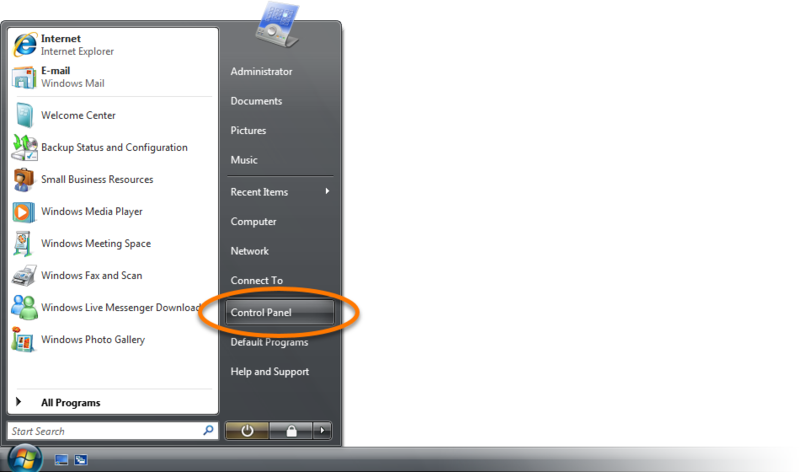 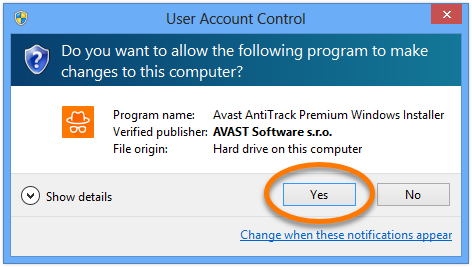 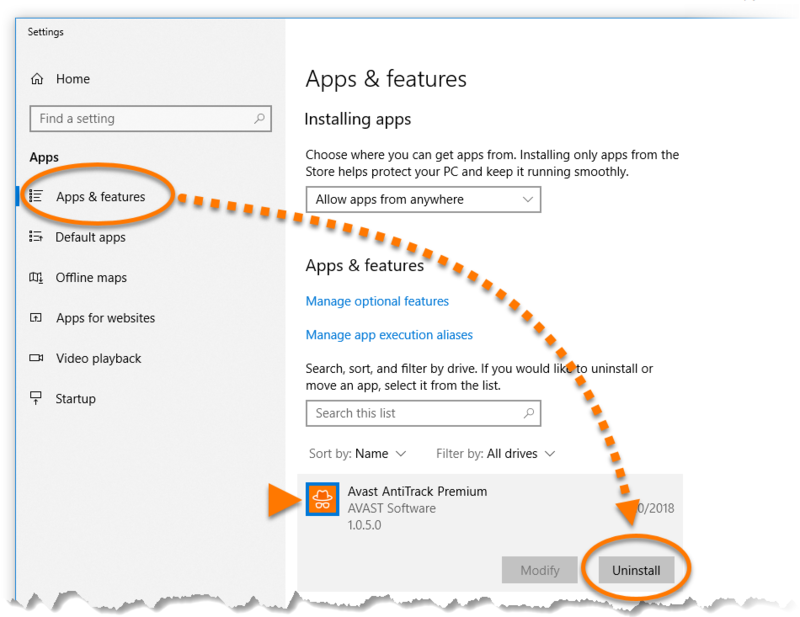 Ensure that Apps & Features is selected in the left panel, then click Avast AntiTrack Premium, and select Uninstall. 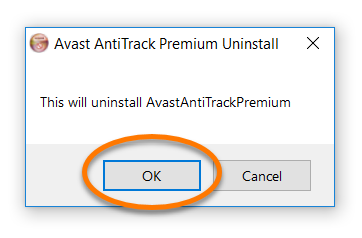 Right-click Avast AntiTrack Premium, then select Uninstall from the drop-down menu. 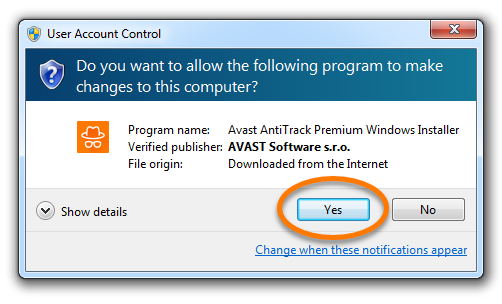 Select Avast AntiTrack Premium by clicking it once, then click Remove in the bottom-right corner of the highlighted selection. 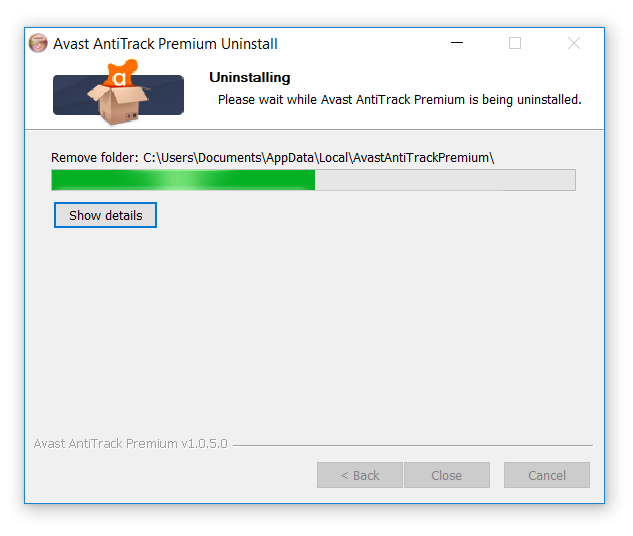 When the Avast AntiTrack Premium Uninstaller appears, click OK to confirm the uninstallation. 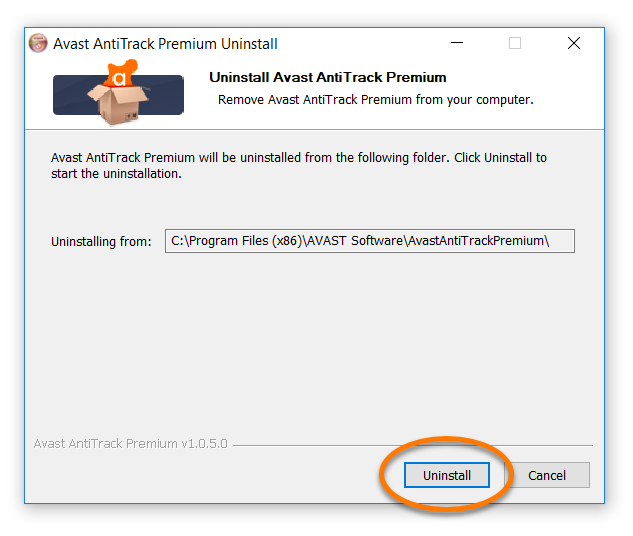 Wait while uninstaller removes Avast AntiTrack Premium from your PC. 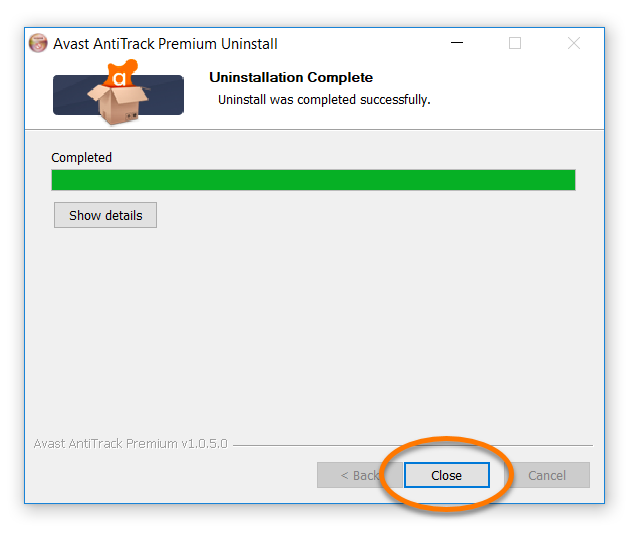 Once the uninstallation is complete, click Close.